Smart phones and tablet device sales have now overtaken that of PC's and laptops sales. People are busy, mobile and people's searching and buying habits are changing rapidly. It makes the mobile market growing very fast and mostly used method to access the Internet all over the world. EMJ Global team would like to help our customers either convert the existing website to be more accessible via a mobile device or build a new website that works across all browsers and devices alike to make better user experience and generate the maximum return as a result. With the increasing the number of Android devices in the market and the adoption of Android by mobile manufacturers, it is no doubt that Android Application Development is a service that no company can ignore.Our team develop the customized android applications depending on the customer preferences. 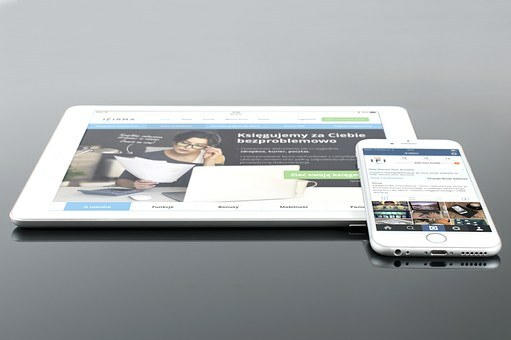 Our team also provide ios application development to support your business . 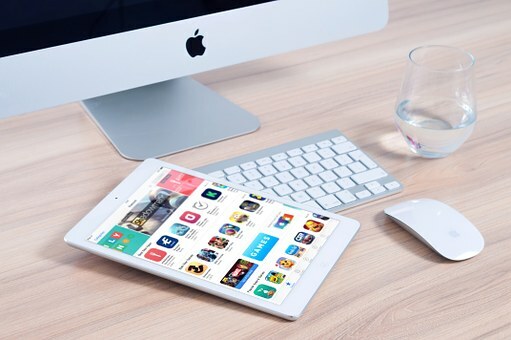 we deliver end-to-end custom products that encompass the complete range of iOS devices, including iPad, Apple TV, watchOS and iPhone app development.